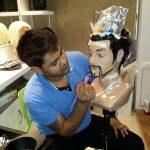 Pushkar joined Prabhat in 2006 and quickly completed the intense training programme to become a fully qualified technician establishing a loyal clientele whilst rising through the ranks. 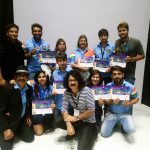 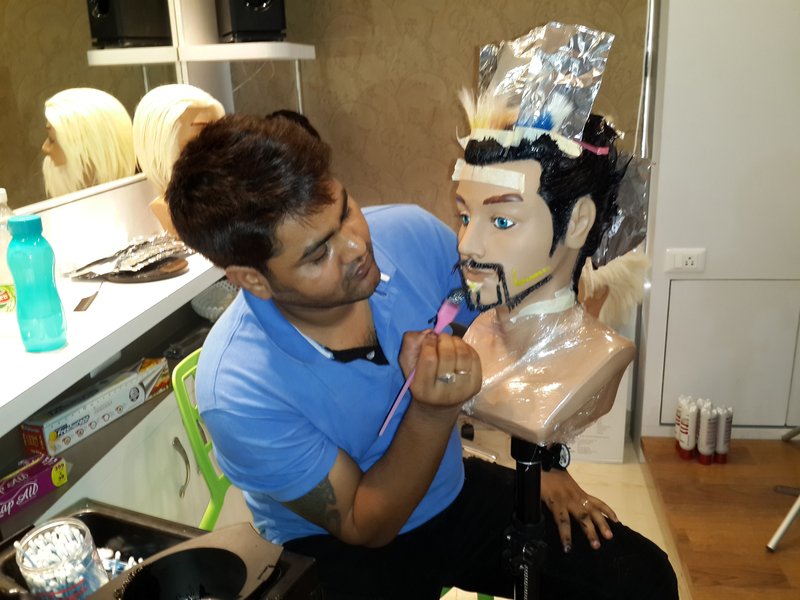 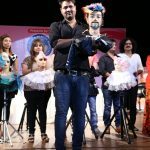 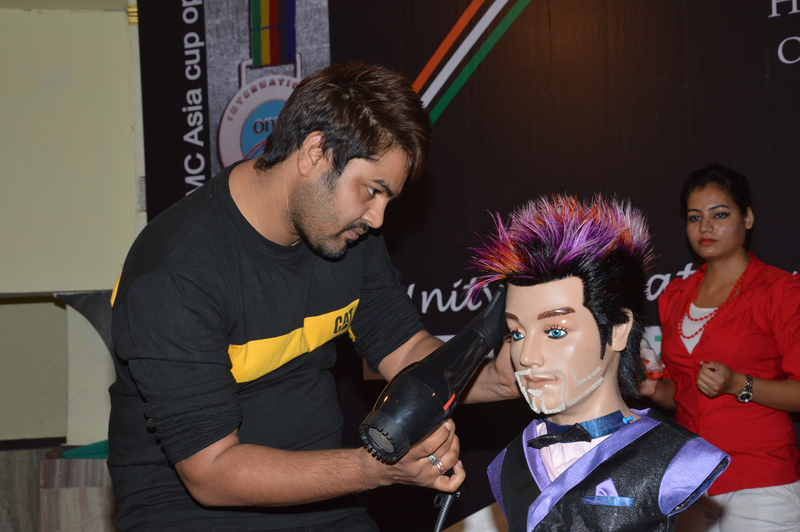 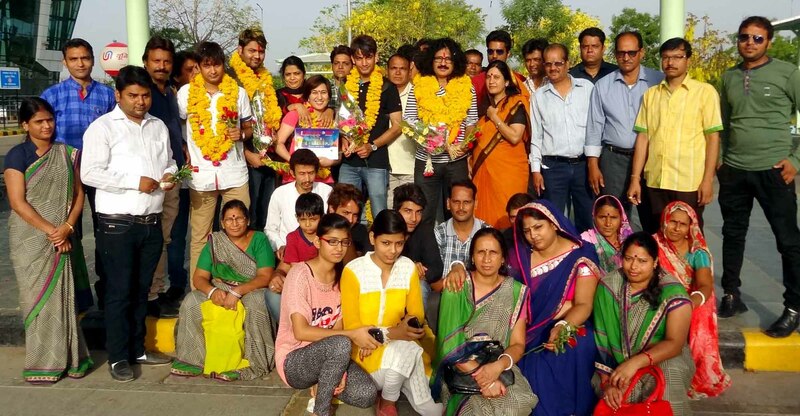 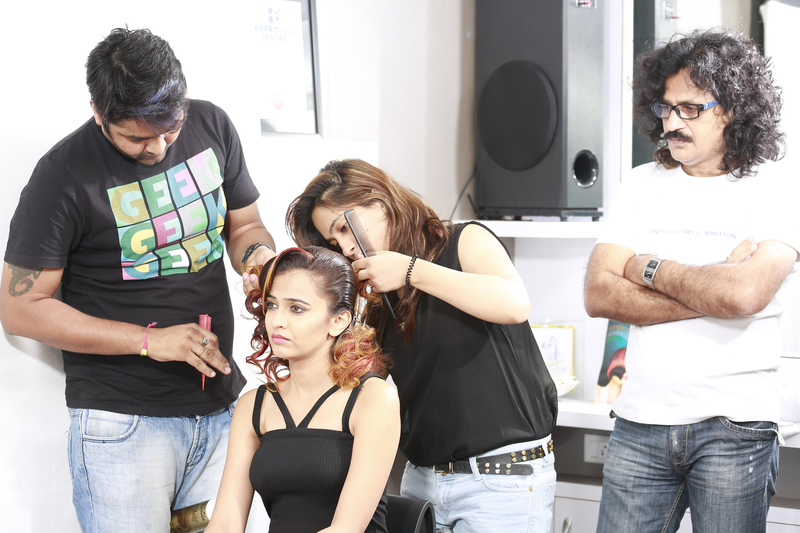 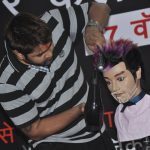 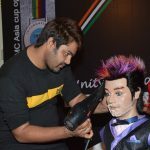 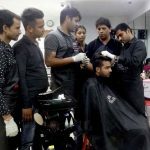 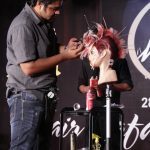 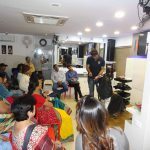 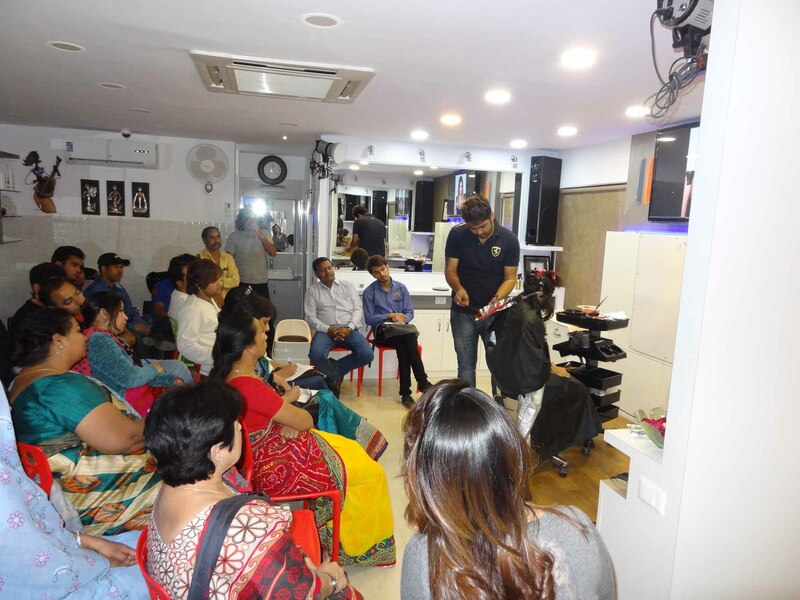 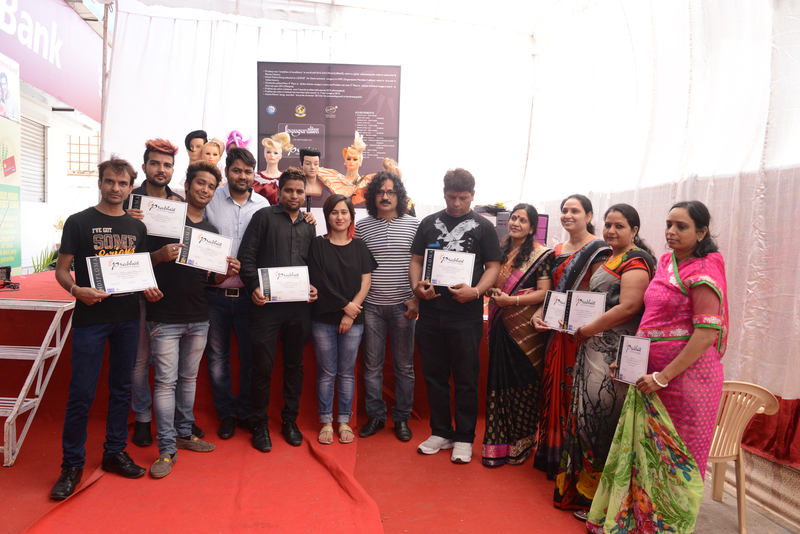 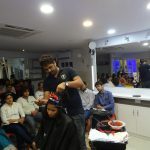 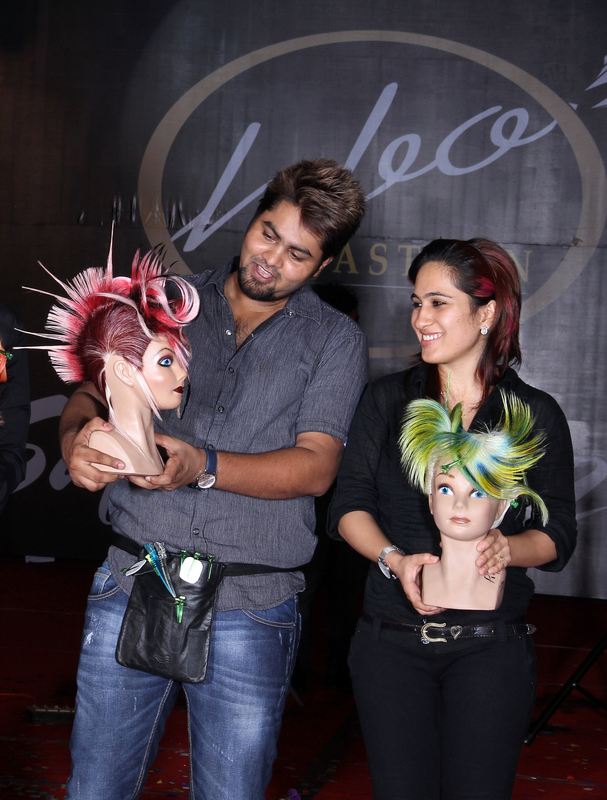 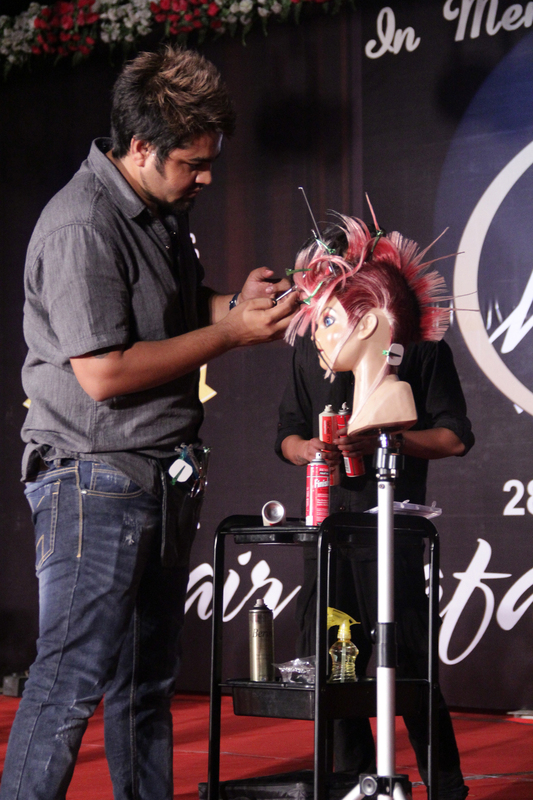 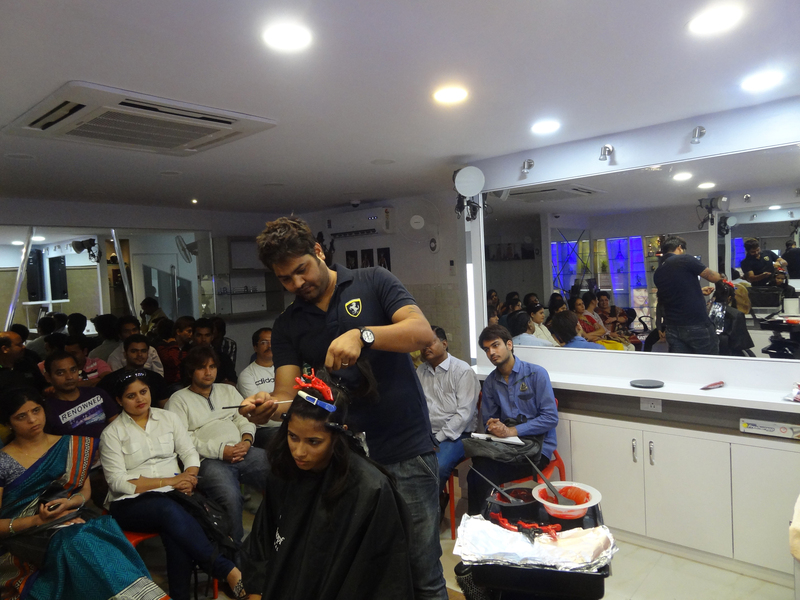 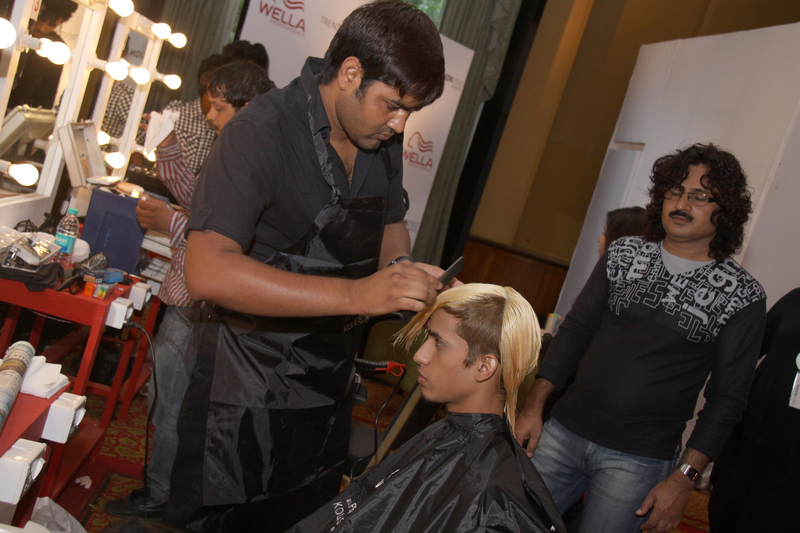 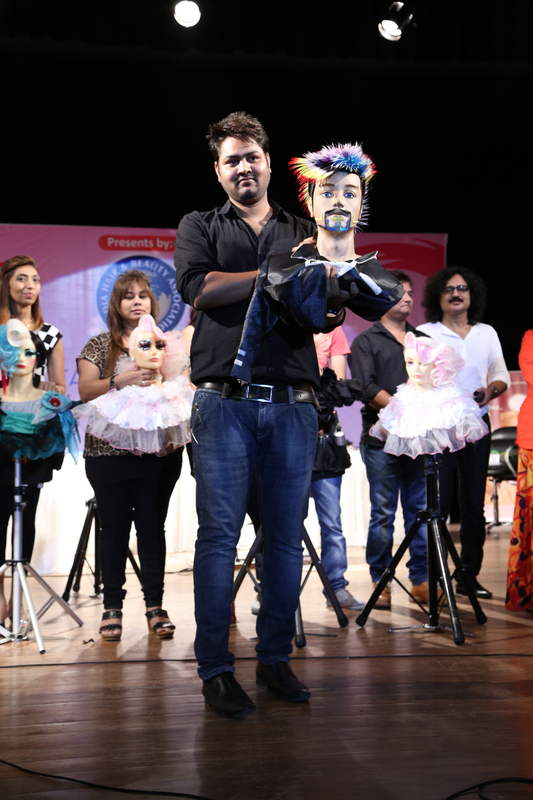 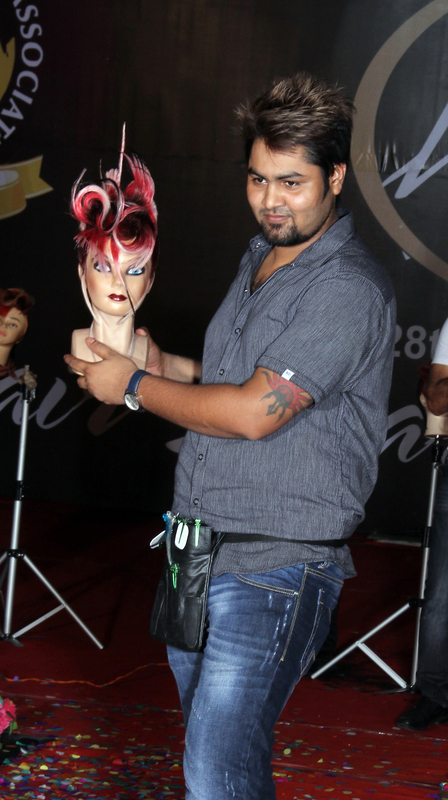 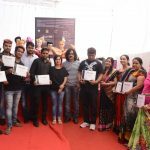 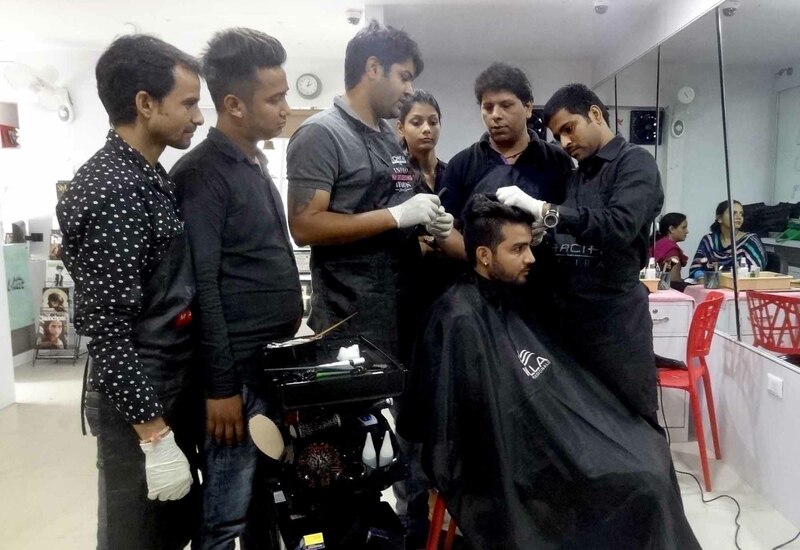 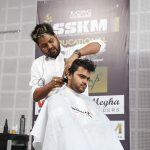 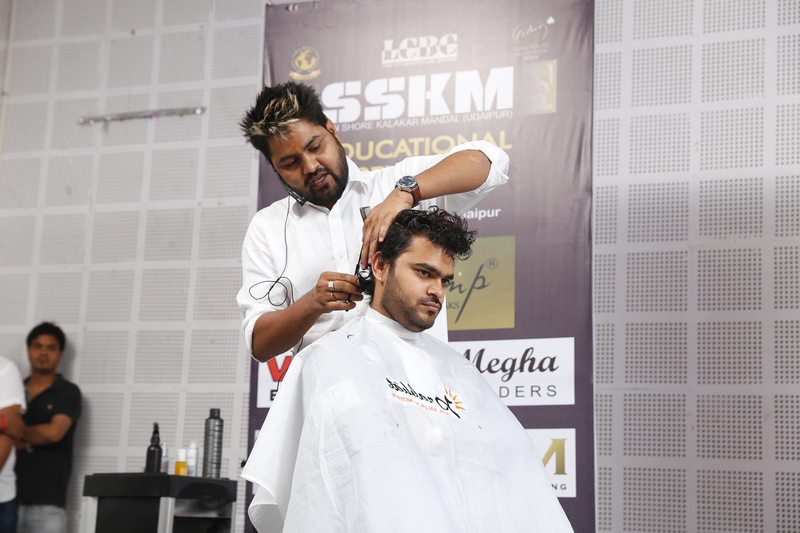 Pushkar’s commitment and dedication and his expertise in cut, color and chemical treatments made him a natural choice to continue his 11 years career teaching at Prabhat Academy. 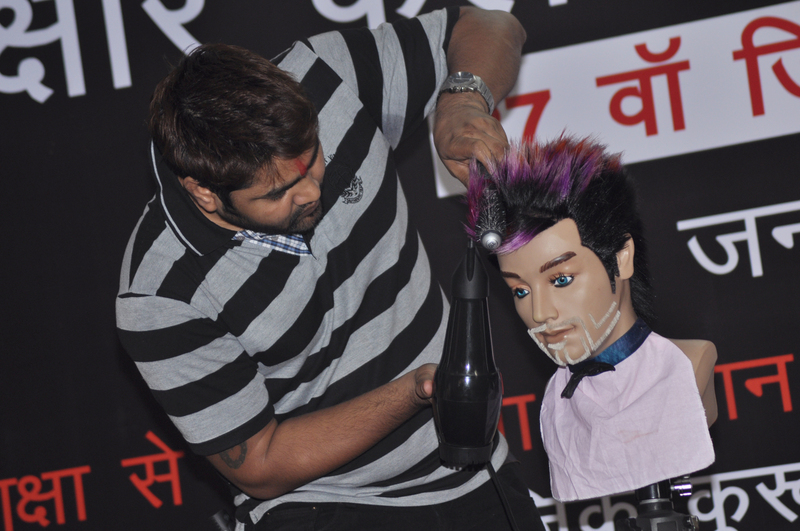 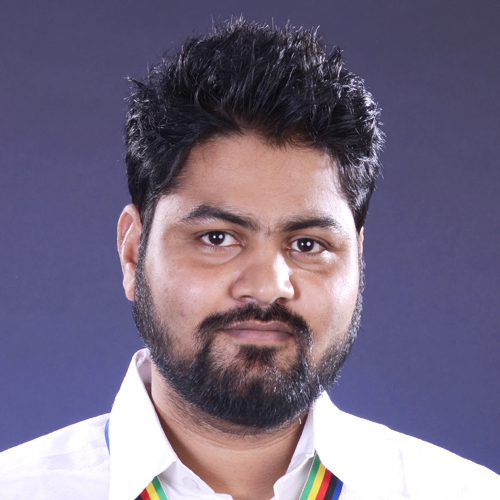 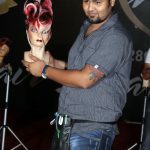 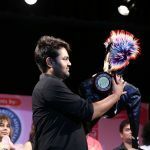 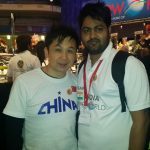 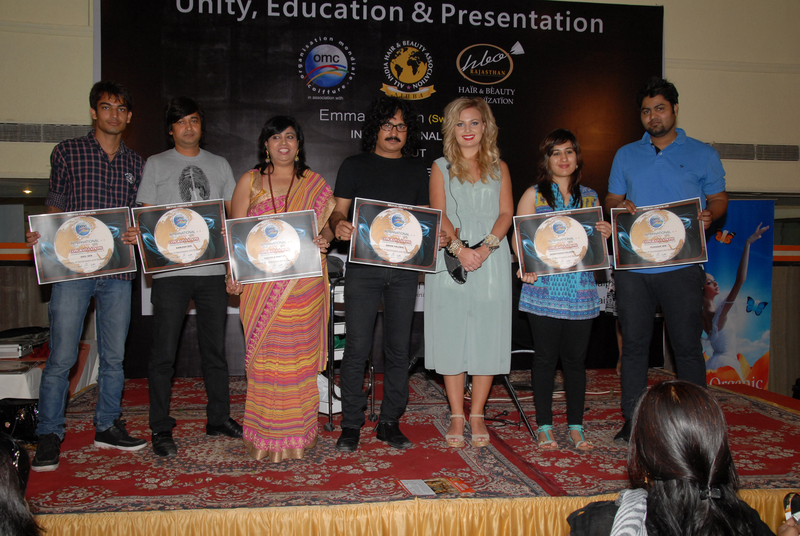 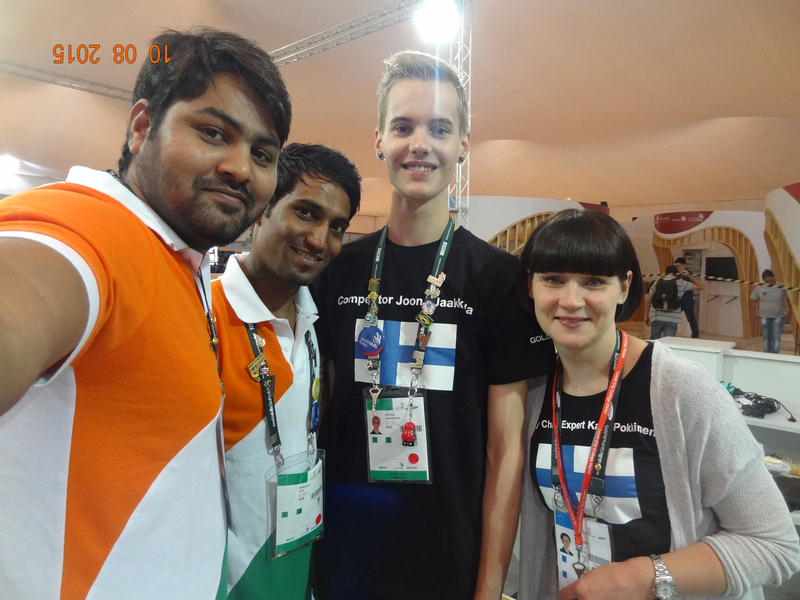 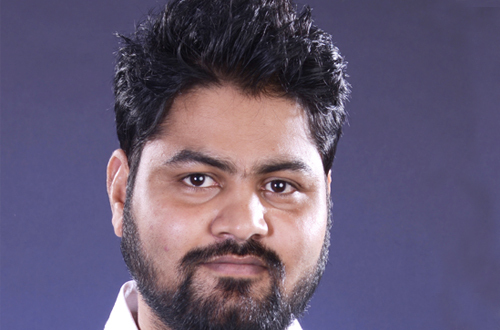 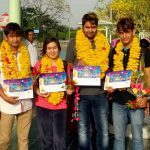 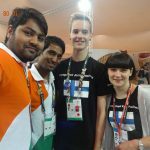 As Creative Director he is involved in educating and developing the next generation of Prabhat color specialist. 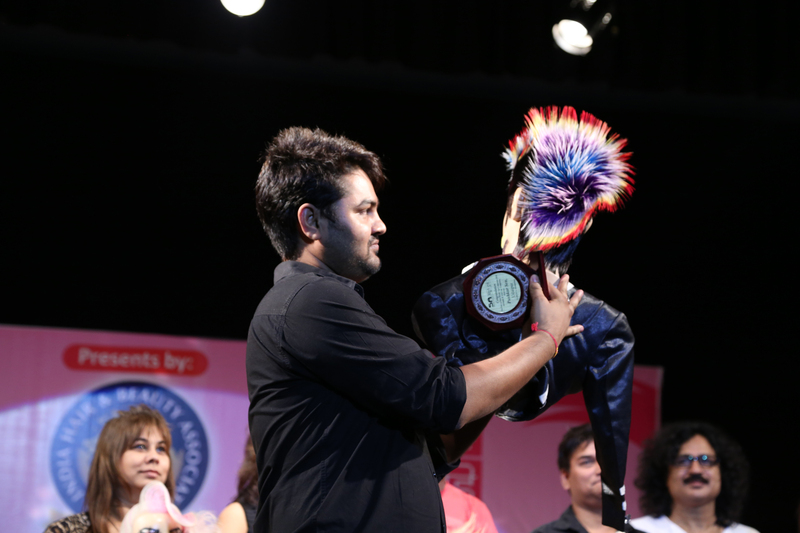 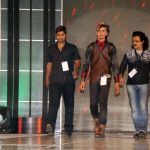 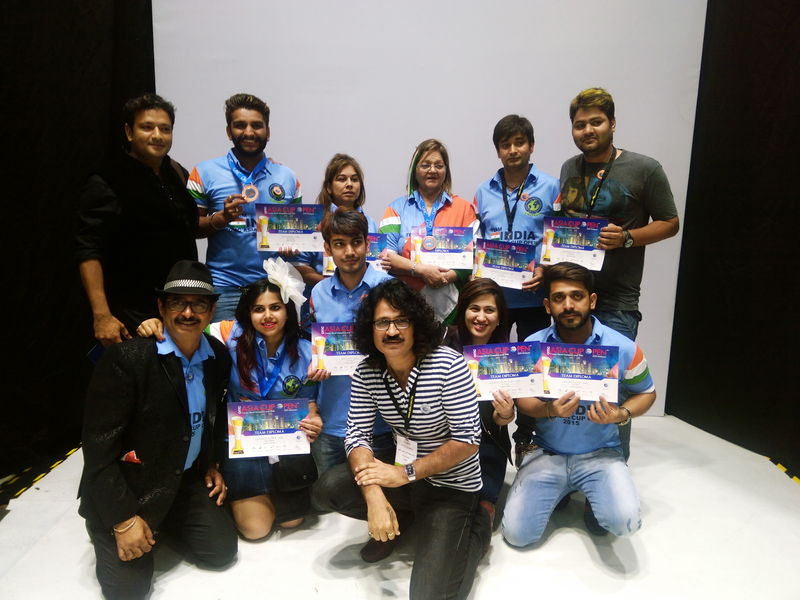 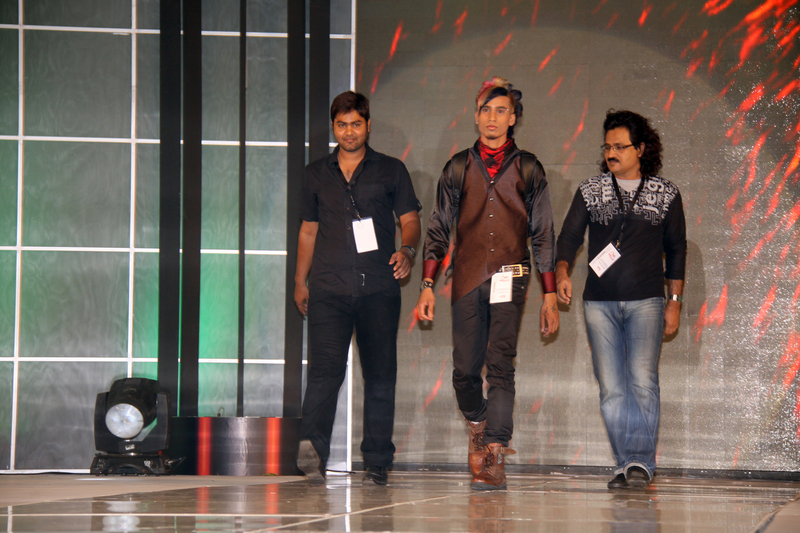 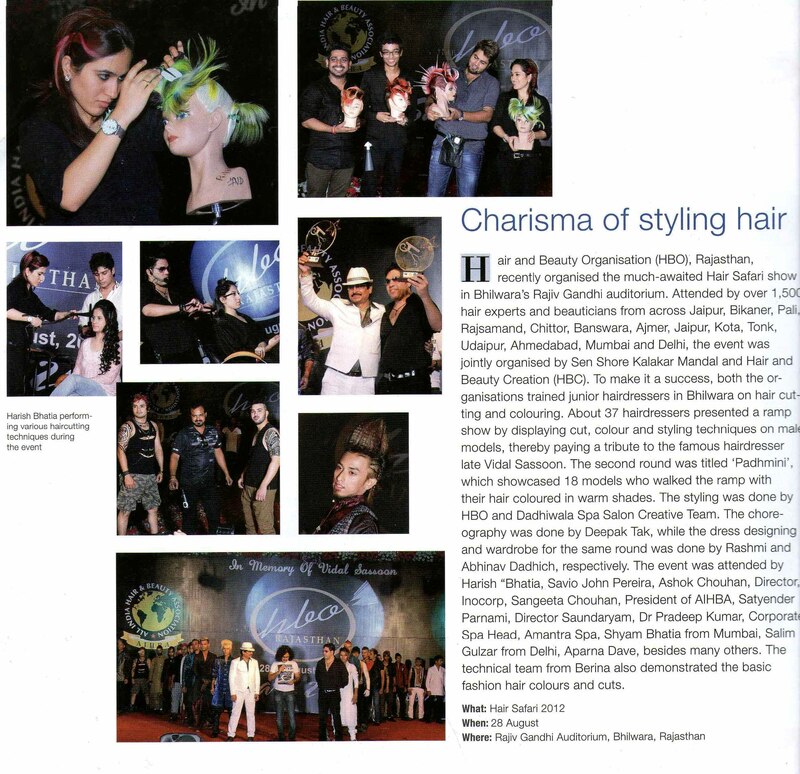 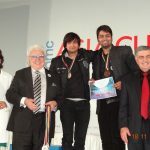 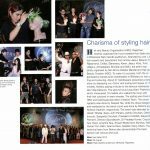 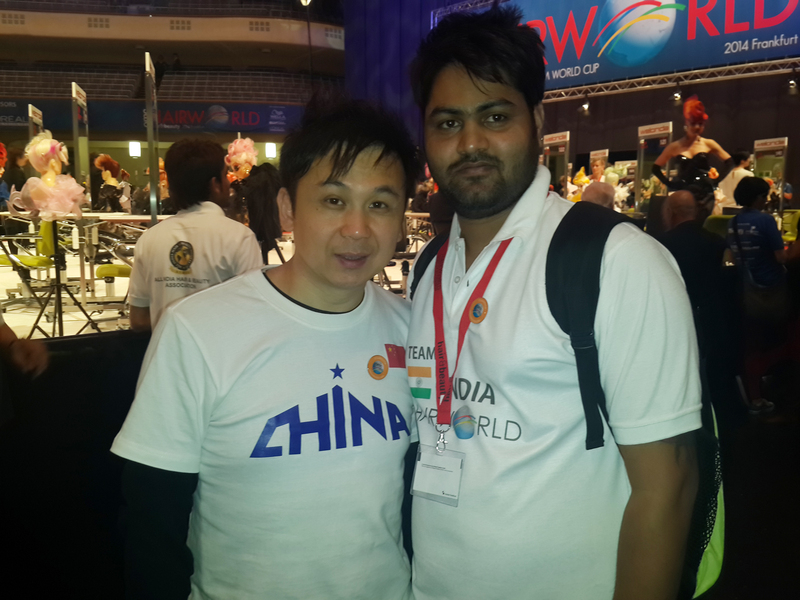 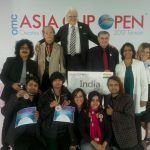 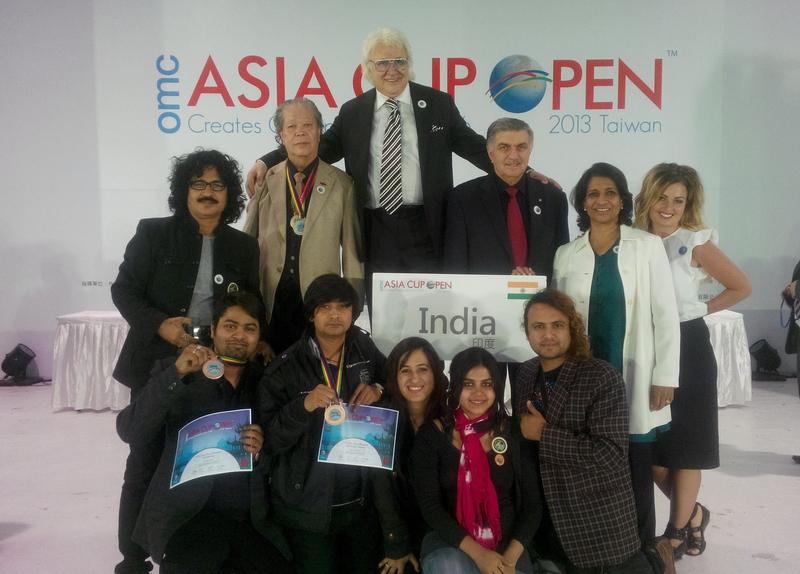 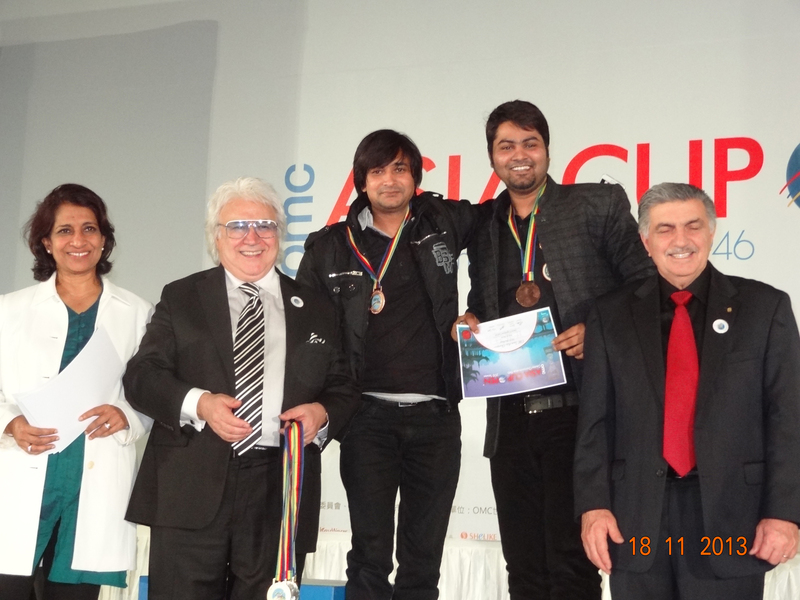 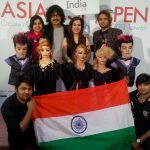 Pushkar won the ‘Gents Fashion’ bronze medal at Asia Cup Open (Taiwan) which was the first Asian awards in whole Indian hairdressing industry.